One of our favorite lifestyle blogs Lunch Pails & Lipstick recently wrote a very nice article about our blankets. This blog is fantastic for all things mommy, curated and edited by three really cool women. You all should definitely check them out! They write fabulous and up to date articles about fashion, beauty, food, fitness, and much more! Read the article here or below. My kids have also been loving our new butterscotch blankees throw. They use it while playing games & dolls and every night fight over who gets to sleep with it. We LOVE this company that has been seen in US Weekly magazine! 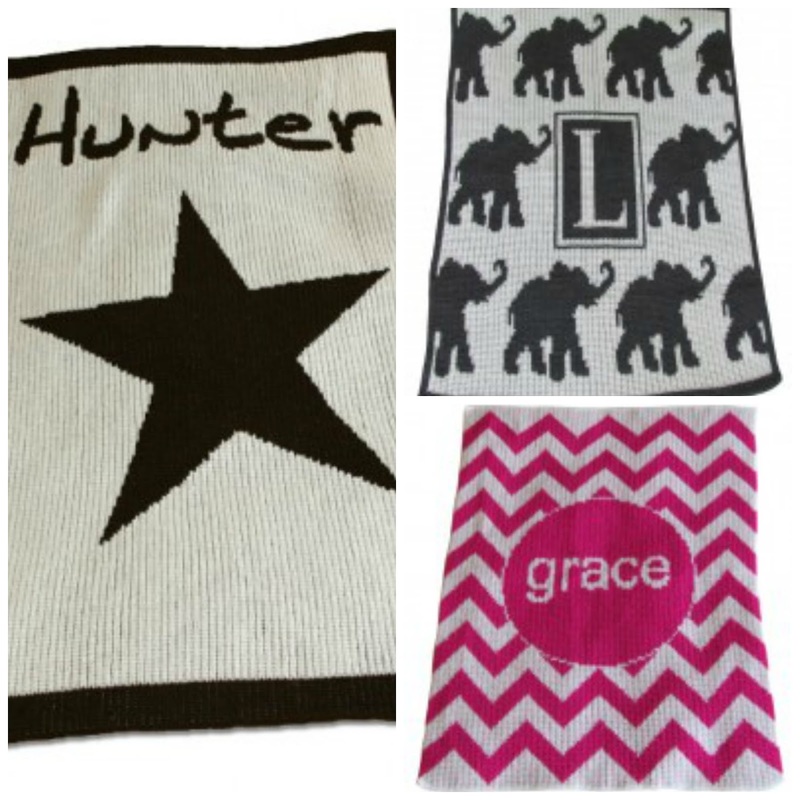 They make personalized kid’s items including blankets, beanies and scarves. They are amazingly soft and wash super well! This week Butterscotch Blankees has 10% off for our readers! These make fantastic gifts too! Thank you again Lunch Pails & Lipstick and thank you all for reading! Check ButterScotch Blankees Out on Southern Brides Blog! We are so excited to say that our friends at Southern Bride have decided to do a blog post about us today! Thank you girls! “Today on the SB Blog we have Butterscotch Blankees! This adorable company makes personalized gifts with love! Custom blankets and pillows make for the perfect gift for a newly married couple. In a number of styles and colors, Butterscotch Blankees has a variety of blankets and pillows to choose from. They not only look wonderful and add a decorative touch, but they are so soft and cozy too! Butterscotch Blankees offers many more great gift ideas and for all occasions. If you are looking for the perfect baby shower gift they have personalized blankets, hats, clothing, stroller blankets and more.